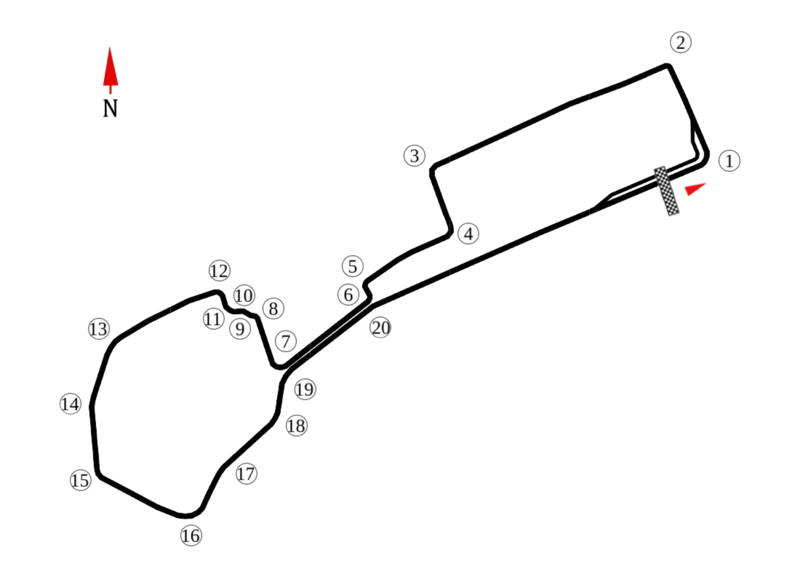 Having completed one-third of the season, Formula 1 ventures into new territory with the inaugural street circuit in Baku, Azerbaijan hosting round eight. This is a hard race to preview because it’s never been run before! Will it share characteristics with Monaco (being hard to overtake at), or will it be a little more open (like Singapore)? The long dive into turn 1 is an obvious overtaking point, and it would appear turn 3 might be as well. There are some straight sections that will be all about power, but the sequence from turns 3 to 12 could be more about cornering, as might the run from 12 to 15, as well as the winding section of the course from 16 to 19. It is difficult to offer up any concrete ideas as to who will adapt the quickest to this new race, but as it will be new to all the drivers, it could well provide unexpected surprises. Beyond that, I can’t offer up anything more to say!